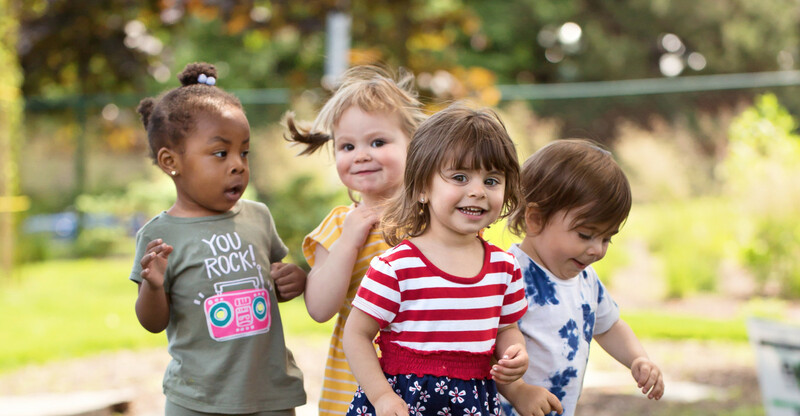 RCN touches the lives of over 2,000 children in the Rochester area with comprehensive, whole-child education: special education; speech & physical therapies; childcare for children, 6 weeks to 12 years; pre-kindergarten; and support for 200 in-home childcare businesses. RCN’s campus was modern and stylish when it was built in 1954. Like all homes of its age, it’s in need of improvements and repairs. 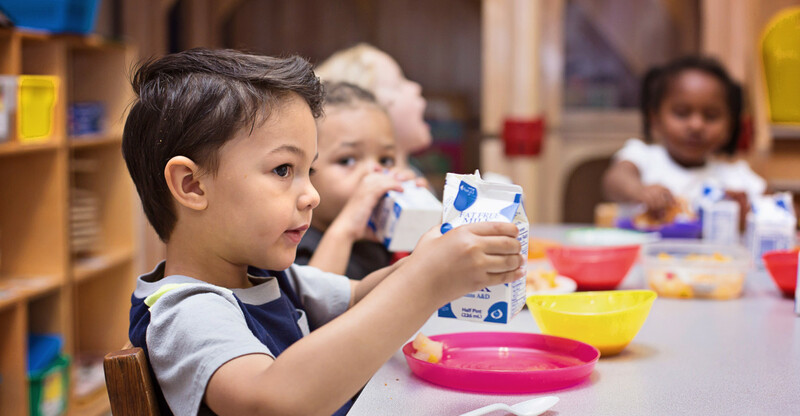 RCN’s home on South Avenue needs safe, accessible play areas, new heating and air conditioning systems (HVAC), as well as quality, energy-efficient doors and windows. Our front playgrounds were renovated in 2015-16. 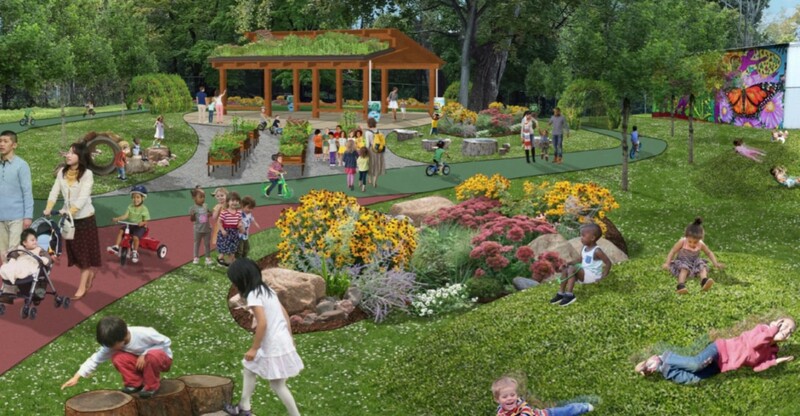 We eliminated erosion and draining issues, creating beautiful naturescapes that are universally designed for children of all abilities. 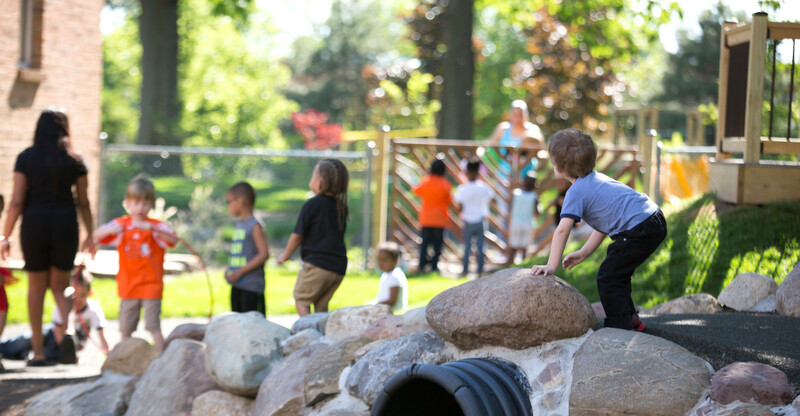 We now wish to renovate our backyard play areas in 2018-19, thus ensuring all of our children have access to quality outdoor learning and play. New HVAC systems, windows, and doors will create healthier, better controlled learning environments for our children and teachers. Stabilized temperatures, especially near the floor, ensure our smallest learners are happy and comfortable. These renovations will also increase our energy efficiency, providing cost savings that we’ll re-invest in RCN’s high-quality educational programs. 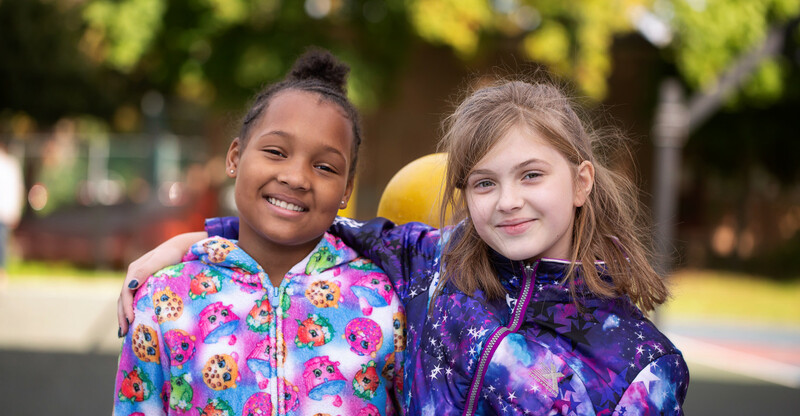 To learn more about the Celebrating Kids, Changing Lives campaign, contact Jeff Hoffman, Director of Development, at jhoffman@rcn4kids.org or (585) 473-2858 x 246.